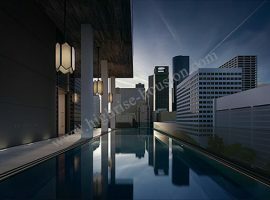 Midtown High Rise Condos / Condominiums for Sale in Houston, Tx. Houston is one of the major cities in the USA. These days, real estate sector in Midtown is increasing at a fast pace. 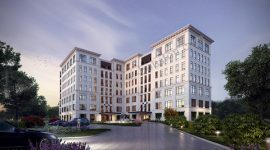 Midtown real estate sector is available offering a chance to enjoy an opportunity to live in a vibrant Houston area which is exquisitely classy place to live. The commercial district of the area is also located close by where there are several highly affluent and thriving commercial areas. 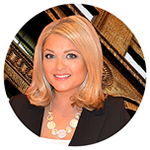 Potential buyers can also enjoy a posh neighborhood and exciting place to work. River Oaks is one of the poshest residential areas in the city. This is totally ideal location as it is situated in the heart of one of the most sought after location. 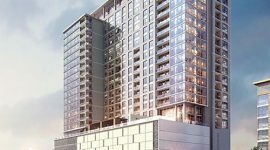 Potential customers looking for Midtown high rise condos for sale can enjoy a lot more than the property itself as these areas offer a lot. The famous Greater Uptown area is one of the major areas where people look for a perfect place to reside. Close to this area, there are several suitable luxury hotels, high rise condos and thriving and vibrant commercial influence. 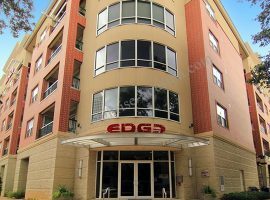 In this area, high end and exclusive executive office are available for sale. Midtown area started growing exponential with an influx of a large number of people choosing this destination to settle down for a variety of reasons. The city also has a lot of history that goes back to several decades. 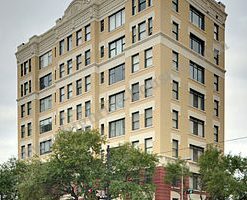 A lot of Victorian properties are available around this area and they are located amidst stylish and modern Midtown condos. 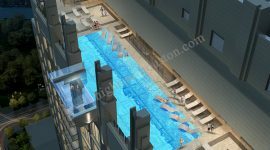 Midtown district is known for its unique design and beautiful architecture and these features draw a lot of people who wish to enjoy this historical culture and longevity by buying a perfect condo in the area. Though, the life has definitely moved on and the impact of 21st century is seen in several ways, the area has still retained its erstwhile ambience. Scintillating night live, very much similar to New York can be enjoyed in this area. There are some of the liveliest clubs and pubs that speak volumes about high life. People looking for some quiet and solitude can look for quieter bars that are located close to this area. Ample choices are available in this regard. The district enjoys excellent reputation and good gentry can be spotted in the pubs, bars and theatres located in this area. There are a lot of parks and green areas that offer people a chance to enjoy closeness with the nature. There are also gardens, parks, tennis courts, lakes and a variety of sports facilities. There is no dearth of historical landmarks in the city that attracts a large number of visitors. Living in proximity to the parks and gardens is a cool idea that is liked and appreciated by many people. 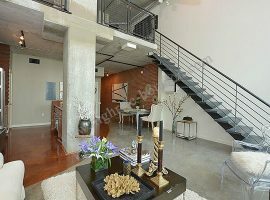 They are the people who love to look for an appropriate Midtown high rise condos / condominiums for sale in Houston, TX, Midtown. Enjoying a nice condo in the area with a glimpse of the magnificent Midtown skyline is a cool idea. Feeling community spirit and sense of peace in the area is the biggest advantage.